property refers to the product emerging out of the intellectual labour of a human being. So, in simple terms intellectual property refers to the creations of the human mind. 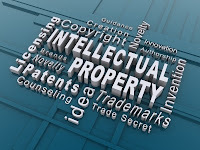 The importance of intellectual property was first recognized in the Paris Convention for the Protection of Industrial Property in 1883 and the Berne Convention for the protection of Literary and Artistic Works in 1886. 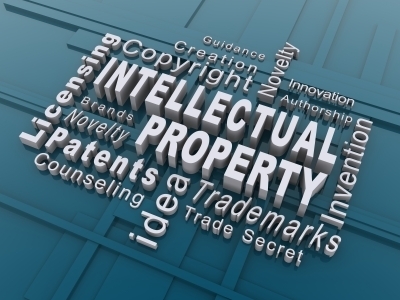 Intellectual property is divided into two branches, namely industrial property and copyright. Copyright includes literary works such as novels, poems and plays, films, musical works, artistic works such as drawings, paintings, photographs and sculptures and architectural designs. The first area can be characterized as the protection of distinctive signs, in particular trademarks (which distinguish the goods or services of one undertaking from those of other undertakings) and geographical indications (which identify a good as originating in a place where a given characteristic of the good is essentially attributable to its geographical origin). The other types of industrial property are protected primarily to stimulate innovation, design and the creation of technology. In this category fall inventions (protected by patents), industrial designs and trade secrets.